For a quick episode, just because, Turbo, Kuda and Bhock rabble about the latest news in EvE Online. 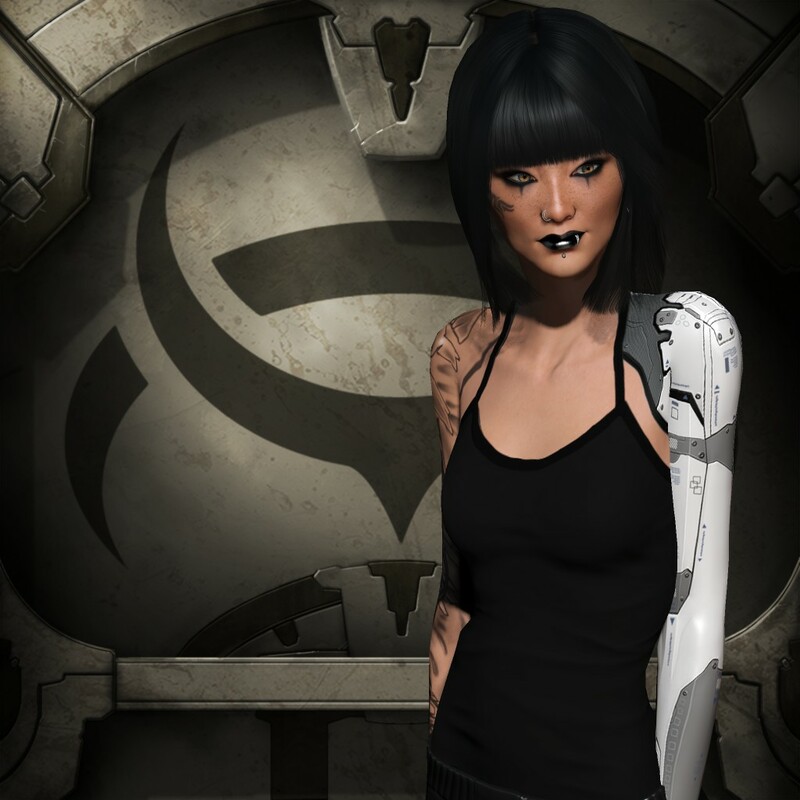 Asayanami Dei is campaigning on a platform of making changes to Wormhole space, expanding, and improving the community related side of EVE. Want to ask this or any CSM9 candidate a question? Ask in the CSM9 Candidate forums! Also make sure you check the Cap Stable CSM9 page for our latest interviews, candidate announcements, and more! Subscribe to our podcast feed to hear all our CSM9 coverage. On the Eve of the Rubicon Expansion release Hoots, Kuda, and Stu sit down and discuss FW updates, GSF Updates, and what we are most looking forward to in Rubicon.